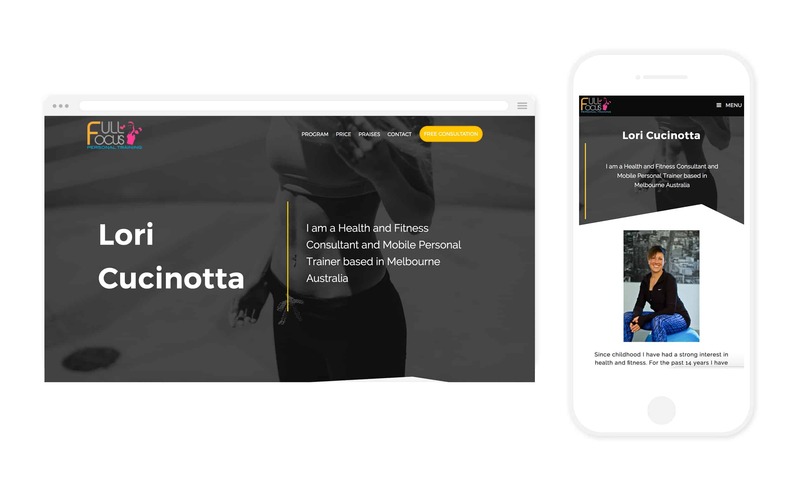 Lori Cuccinota, the founder of Full Focus Personal Training is a mobile personal training based in Melbourne. She came to ask us to rebrand and rebuild her site with wordpress. Located on the Gold Coast, Currumbin Waters, 11Past11Studio is designed for capturing, developing and making video and photo content. Perfect for creatives, small businesses and teams looking to make content for YouTube, online courses, websites, promotion, print and Social Media. We also support independent creatives to launch their brilliance online.